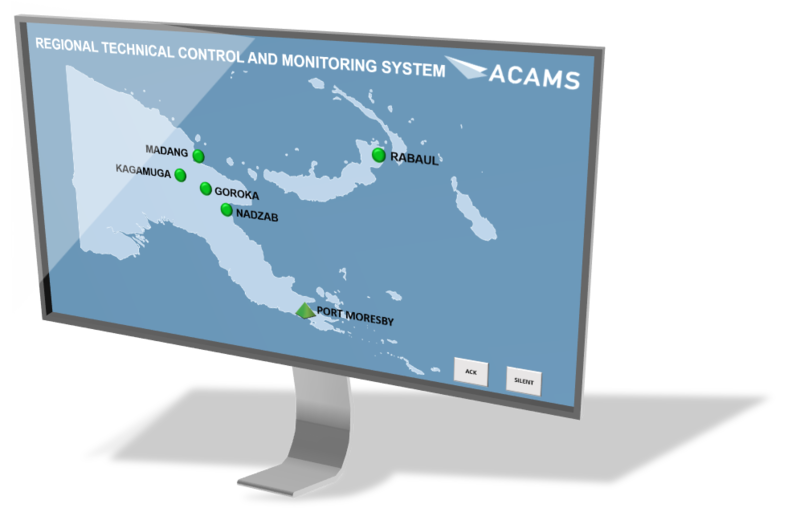 ACAMS has been selected to provide 6 ATIS systems to various airports in Papua New Guinea as well as a regional technical monitoring system (TCMS). 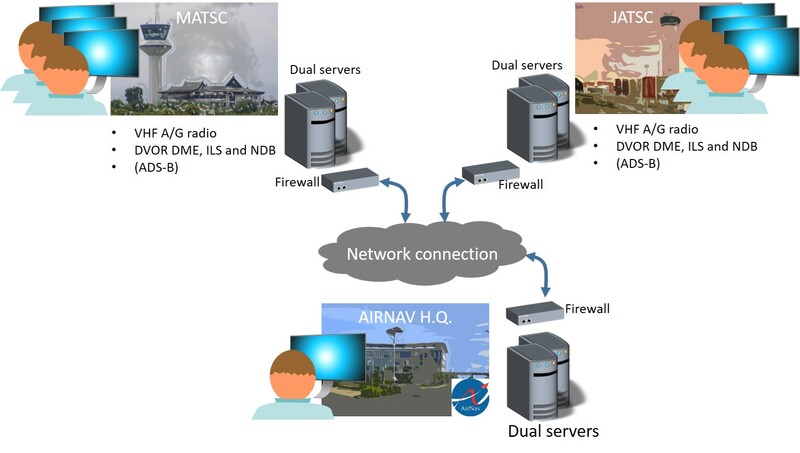 ACAMS has received contract for 2 new ATIS-installations for Indonesia. 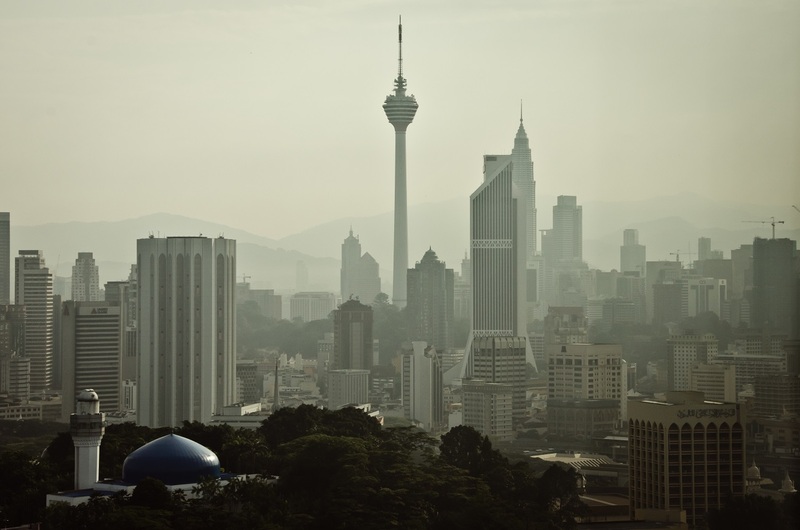 ACAMS has received letter of award from AAT for supply of a new Technical Monitoring and Control System to Kuala Lumpur ATCC in Malaysia. 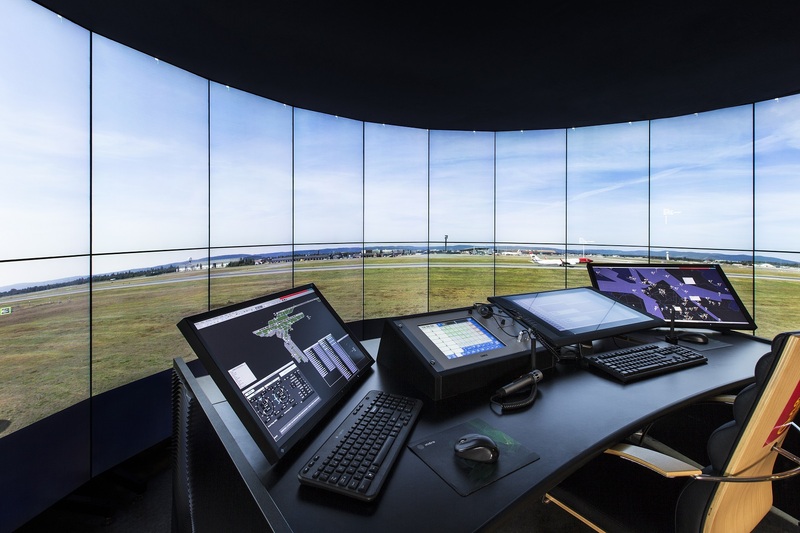 ACAMS is supplying Airfield Lighting Control and Monitoring System (ALCMS) to Tunis-Carthage airport with single lamp monitoring. 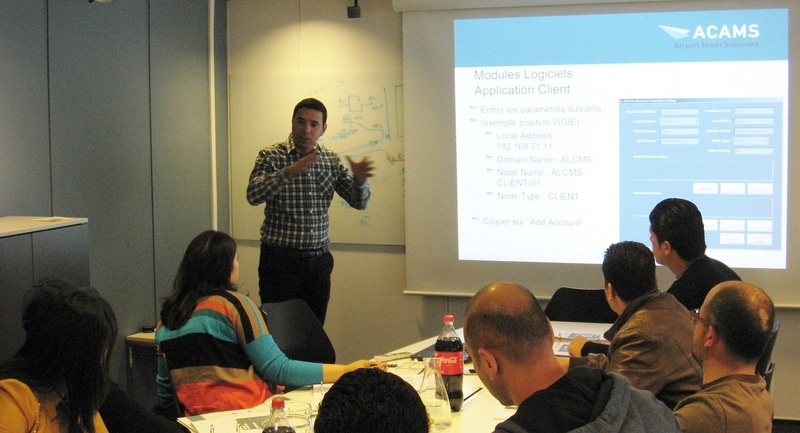 ACAMS to supply remote TCMS (Technical Control and Monitoring system) to Botswana. 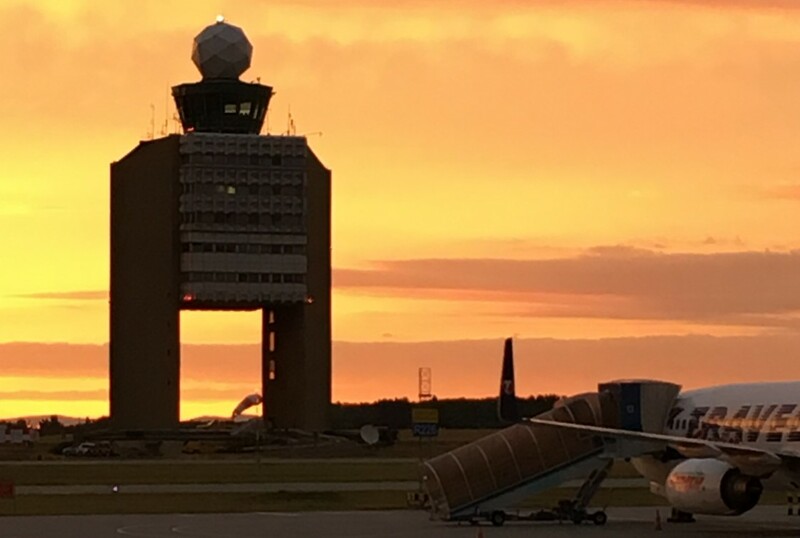 Please contact ACAMS Airport Tower Solutions by filling in your details below. We look forward to receiving your inquiry.